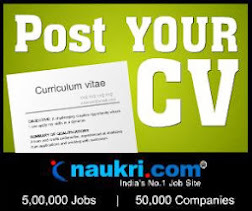 We are provided in this Current employment news for you.and all about Information Sarkari Naukri, Govt Jobs, Bank Jobs, Police Recruitment, UPSC, SSC Recruitment,Public Sector in get it website. Sarkari Naukri Point. Awesome Inc. theme. Powered by Blogger.